3.09% Government Service Tax Is Applicable On The Above Mentioned Tour Cost Inclusive Of Indian Rupees And Foreign Currency Component. Any Increase In The Rate Of Exchange Leading To An Increase In Surface Transportation & Land Arrangements Which May Come Into Effect Prior To Departure. Prices Quoted Are As 1 Us Dollar = Inr 58.00. The Tour Price May Increase If This Rate Changes Substantially. Any Expenses Of Personal Expenses Such As Laundry, Mineral Water, Telephone Expenses, Camera Fees, Meals & Drink Not Forming The Part Of The Group Menus, Wines & Alcoholic Beverages. 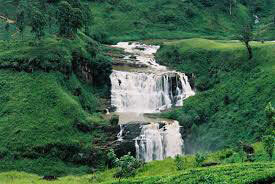 Arrive In Sri Lanka And Clients Will Be Met By Representatives Of Green Holiday Centre. Thereafter Proceed To Sigiriya En Route Visiting Elephant Orphanage, (App 02 Hrs Drive To Pinnawela). Pinnawela Elephant Orphanage - Started In 1975 To House The Abandoned And The Wounded, The Orphanage Has Grown To Be A Big Family Today. The Number Of Elephants Has Increased To More Than 40 Now, Including Baby Elephants Brought From Various Parts, As Well As The Babies Born, As A Result Of The Captive Breeding Programme. A Unique Experience Never To Be Missed Afternoon Visit Dambulla Caves Temple, Dambulla - Dambulla Is Famous For The Five Cave Temples On A Rock. The First 03 Caves Are Better, Older And Larger Than The Other Two. Some Caves Dates To 1St C.B.C. 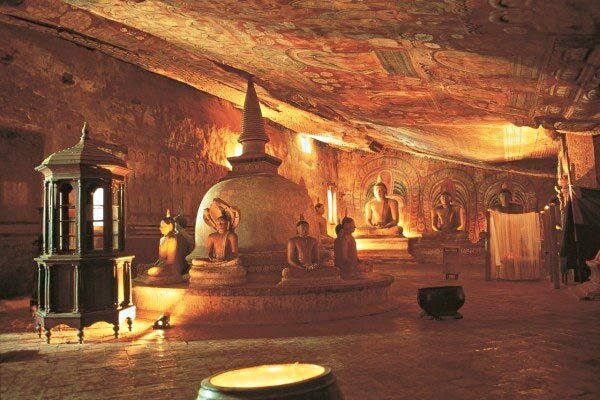 All The 5 Cave Walls And Ceilings Are Covered With Buddhist Murals And There Are More Than 130 Buddha Statues, Statues Of Gods And Kings Are Also Found Here. Dinner & Overnight Stay At Sigiriya. After Breakfast Leave For Sigiriya & Climb The Famous Sigiriya Rock Fortress. (App 2Hrs To Climb And Visit Sigiriya Rock Fortress ) Sigiriya - Is Home To The 5Th Century “fortress In The Sky” Which Is Perhaps The Most Fantastic Single Wonder Of The Island. It Is Also Known As Lion Rock Because Of The Huge Lion That Used To Stand At The Entrance To The Fortress. Within Its Triple-Moated Defence The Huge Rock Rises Almost To A Sheer Height Of 500Ft. On Its Summit Are The Foundations Of What Was Once A Great And Sumptuous Palace And Gardens Complete Withswimming Pool. On One Of The Stairways The Only Known Ancient Work Of Sinhala Secular Painting Survived In The Form Of Frescoes Of Life Sized Damsels In All The Freshness And Delicacy Of Their Original Colour. Thereafter Leave For Kandy En-Route Visit A Spice Garden In Matale. (App 1 ½ Hrs Drive To Matale ). Spice Garden At Matale And See The Luscious Cinnamons, Cardamons, Pepper Plants Etc. You Can Also Purchase Your Requirements Of Spices. (App 1 ½hrs Visit Spice Garden). Thereafter Leave To Kandy (App 1Hrs Drive To Kandy ) Dinner & Overnight Stay At Kandy. Visit The Peradeniyabotanical Gardensfollowed By A Visit To Tea Factory, Kandy Lake, Temple Of The Tooth Relic, Kandy Town, Bazaar,Arts And Craftscentre, Gems Museum And Lapidary. 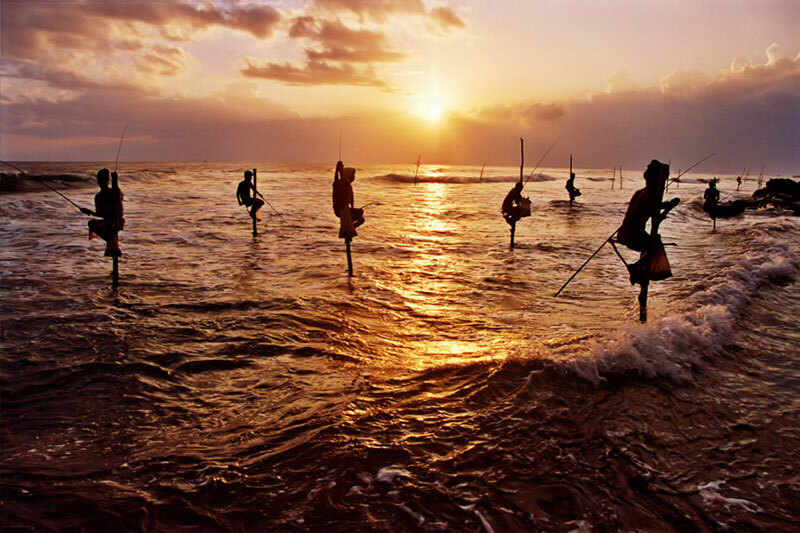 Enjoy The Traditional Sri Lankan Dance Show In The Evening. Dinner & Overnight Stay At Kandy. Proceed Tonuwara Eliya, En-Route Hakgala & Visit The Anjaneear (Hanuman) Temple Of Ramayana Trail In Ramboda, Followed By A Visit To Tea Factory. Visit The Sita Amman Temple - According To Tradition, The Site Is Associated With Sita Of The Ramayana Epic. Ancient Statues Of Rama And Sita Can Be Seen On A Side Of The Temple. 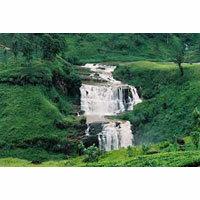 Later Visit The Hakgala Botanical Gardens (Ashok Vatika) - One Of The Pleasure Gardens Of King Ravana. Arrive In Nuwara Eliya In The Evening. Dinner & Overnight Stay At Nuwara Eliya. Proceed To Bentota. 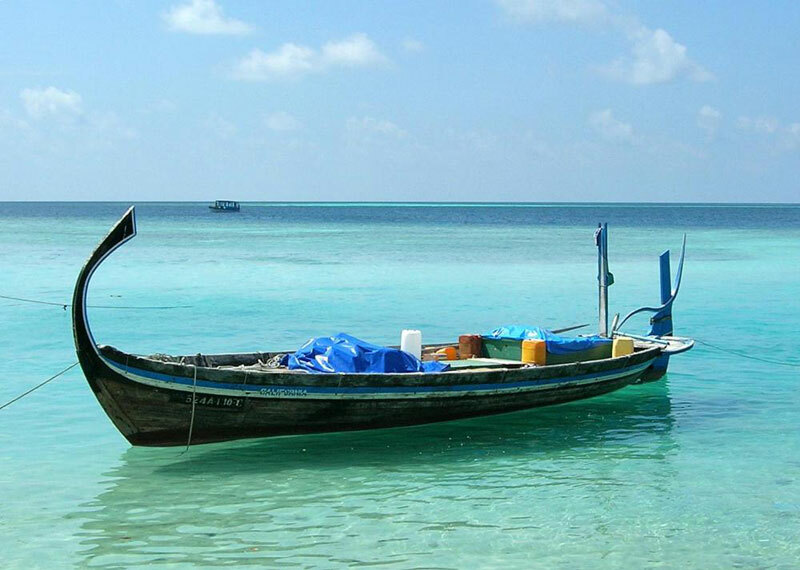 Enjoy The Boat Ride Boat Ride To Madu River Bentota. Leave For Galle.. Visit Galle Dutch Fort. Visit Galle Dutch Fort Return To Colombo. En Route Visit A Turtle Hatchery In Kosgoda Dinner & Overnight Stay At Colombo. After breakfast commence a City Tour & Shopping Tour in Colombo. Lunch at a local restaurant. Dinner at an Indian restaurant in Colombo. 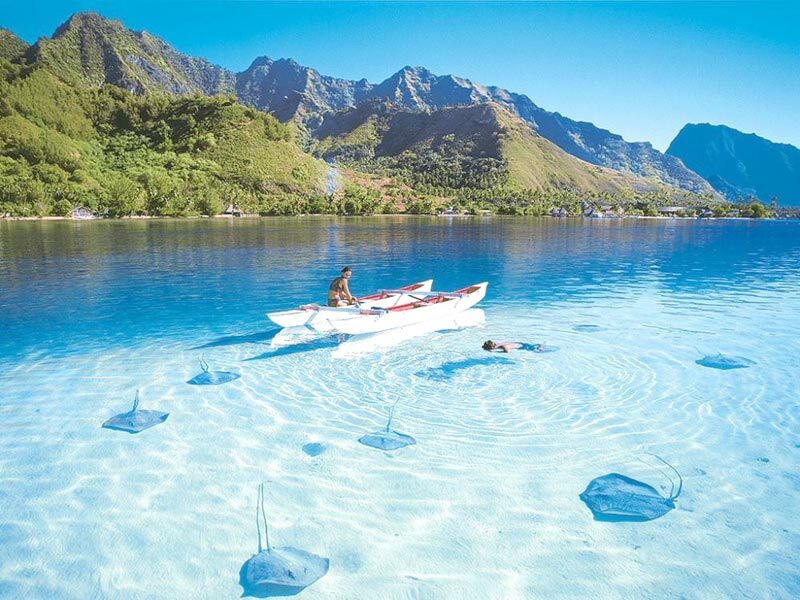 Transfer to the airport to board your flight back home. Please Report at the Airline counter at least 3 Hours prior to your schedule departure time of your flight. Once again thank you for been a part of INDIA HOLIDAY. Tours India. Arrive in India with Happy Memories.Tour ends. 3.09% Government Service Tax Is Applicable On The Above Mentioned Tour Cost. Surcharges If Applicable To Be Paid Extra On The Above Mentioned Cost Before The Tour Starts From India. Conditions Apply. Destinations Covered : Mumbai, Sigiriya, Kandy, Nuwara Eliya, B..